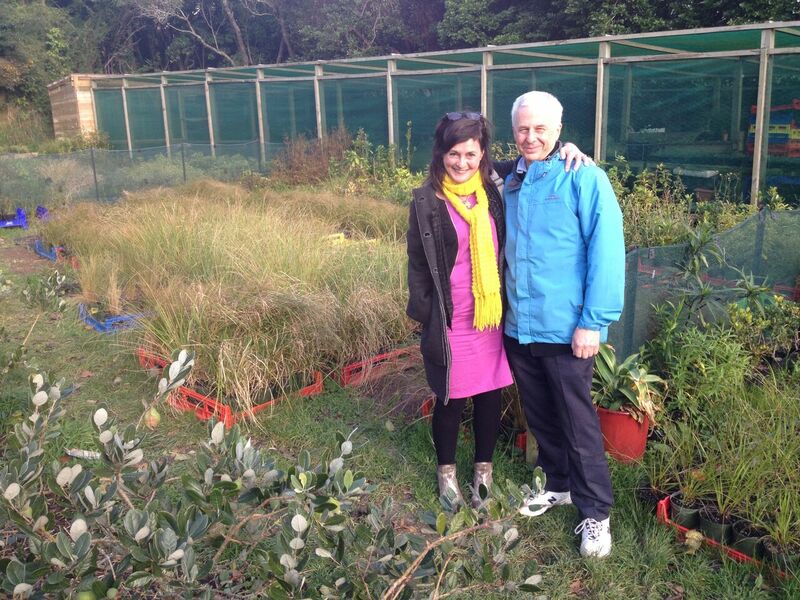 I have recently had the pleasure of meeting Peter Gilberd, founder of the Woodridge Planters, a community planting group based in Northern suburbs of Wellington. They were recognized for the massive work they have done with an highly commended award in the Wellington Airport Community Awards. The Woodridge Planters are also part of a riparian tree planting project with the Million Metres Streams and are crowdfunding to plant out 400 meters of one of Welly’s few streams, the Belmont Stream. However through the simple act of planting trees, it is clear this is having a huge effect not only on the environment but on the entire Newlands community. This entry was posted in Environment and tagged Conservation, Environment, Million Meters Streams, Newlands, Seton Nossiter Park, Sustainability, Volunteers by lauriestarfish. Bookmark the permalink.